 Accompaniment Tracks Now Available! 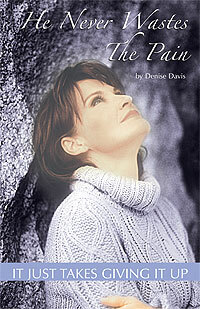  You can purchase the latest release from Denise Davis, here! 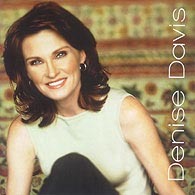  Check out the all new Denise Davis Photo Gallery! 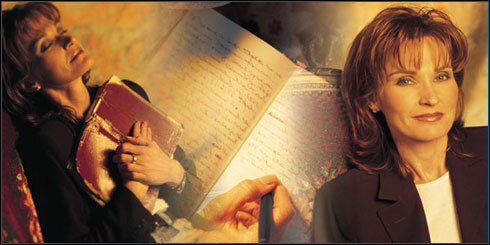  Denise Davis' Journal is another new feature we've just added! 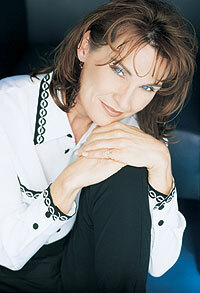  Interact with other Denise Davis fans with our new Guestbook!  The latest concert news is now online on the Apsalm Records tour page. truly and absolutely glorifies God."